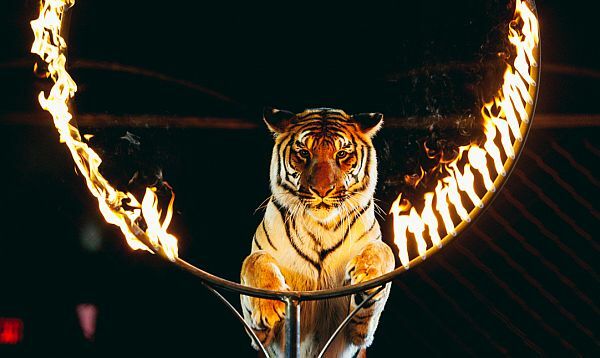 Circus-performing animals in the UK are being given an early retirement thanks to a new ban passed by the British parliament. 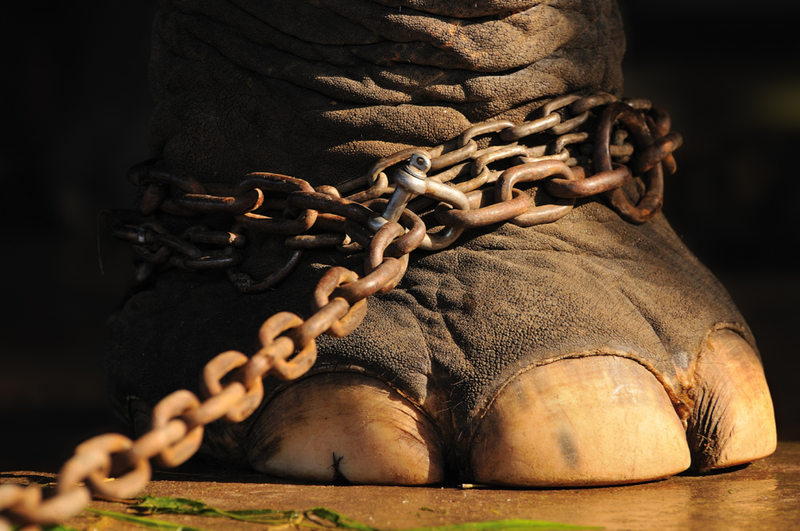 Starting December 2015, all wild animals will be banned from circuses in the UK— no exceptions. Those who do not abide by these rules will be taxed with a hefty fine of CAN $8,000. For a while now, animal rights activists have been campaigning to turn this ban into a reality. Many consider training wild animals to perform to be an incredibly outdated practice. RSPCA, Born Free Foundation, British Veterinarian Association and Captive Animals Protection Society have all been backers of the campaign. And now that it’s become official, the UK will be joining Bosnia, Greece, Austria and Croatia in hosting circuses free of wild animals. The RSPCA and Born Free Foundation will both be helping circuses rehome wild animals that are currently performing. These two organizations have been particularly outspoken about the issue stating firmly that wild animals should not be dragged from place to place across the country and forced to endure misery for the amusement of audiences. While the ban was in talks, several hoped that it would extend just to large cats and elephants. 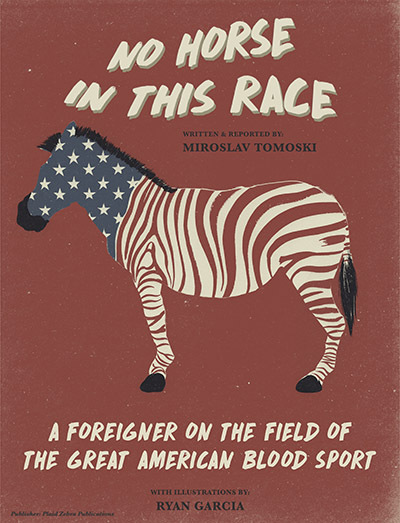 If that were to go through, animals like snakes and zebras would still be performing tricks inside the ring. But this option was quickly struck down by the government. In the end, the British parliament said there could be no basis for protecting only one group of animals but not another as all circus animals withstand the same types of conditions.